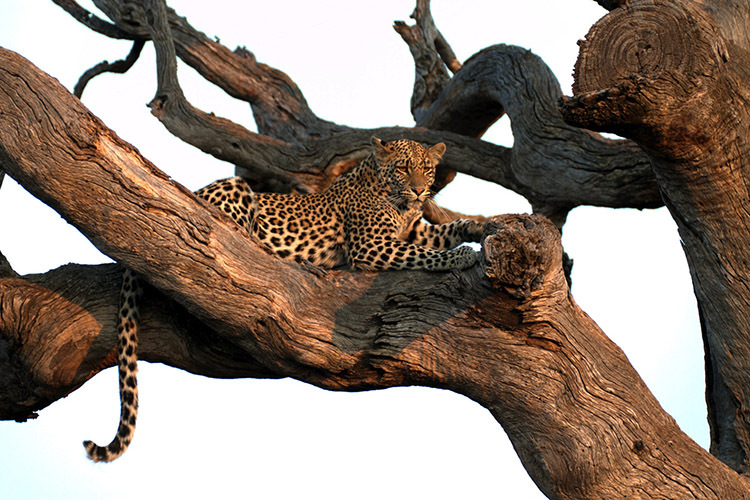 Private Guided Safaris at Jamala. 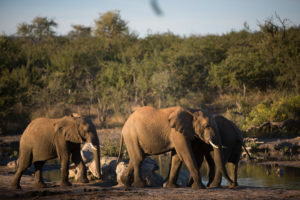 Jamala Madikwe has always taken great pride in our professional guides however to enhance the Safari experience we often work with private guides who specialise in photography, helping you capture exceptional images. 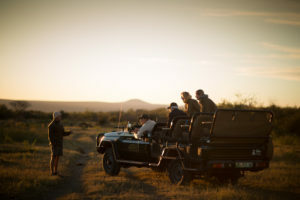 the need to wait until game drive time to ask questions on wildlife or photography. and assistance with editing of images. is priceless and your guide will assist in maximising these moments in the field. 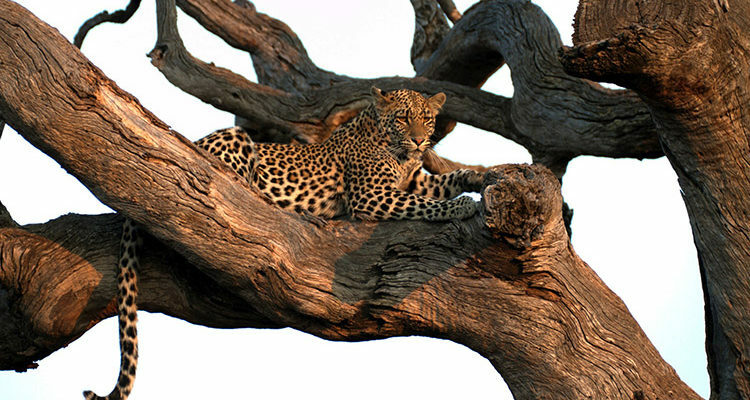 To enhance your Safari experience please contact us direct and we will assist you with availability and costs involved.